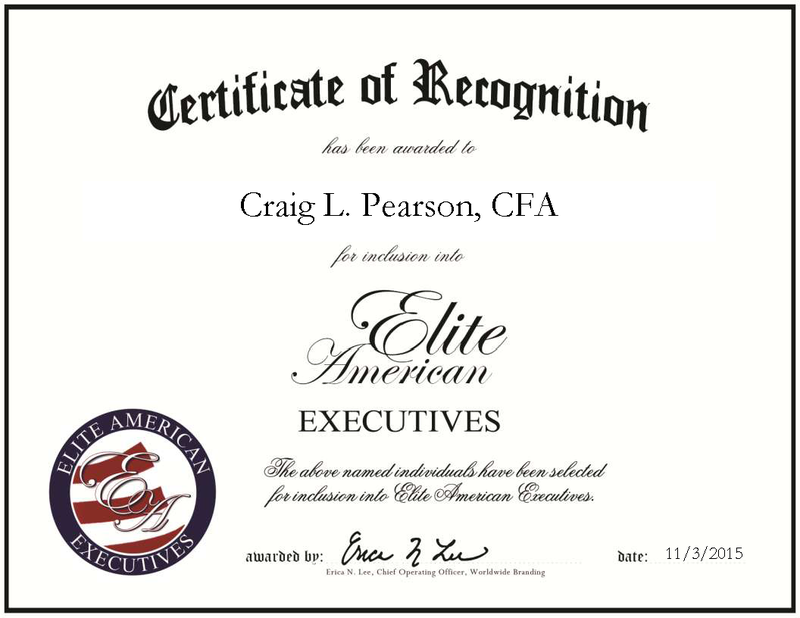 Mooresville, NC, Craig Pearson, chief executive officer and co-founder of Private Wealth Systems, has been recognized by Elite American Executives for dedication, achievements and leadership in financial services. Hard working, resilient and passionate—these are three words that describe Mr. Pearson, who has met with tremendous success in his career by demonstrating and activating an expertise in executive leadership across the financial sector. A wealth manager with a particular interest in the technology field, he established Private Wealth Systems in 1992 to provide clients around the globe with the tools necessary to make sound investment decisions. At the helm of the firm, Mr. Pearson also offers services in account aggregation, data normalization, multi-asset class performance calculation and personal finance management. 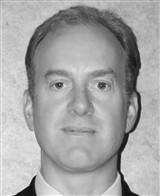 Mr. Pearson is a chartered financial analyst with more than 23 years of direct experience in the technology field. He holds a master’s degree in finance from Bentley College, as well as a bachelor’s degree in finance from the same institution. He has been an active member of the Association for Investment Management and Research throughout his career to remain at the top of his field. In fact, Mr. Pearson notably turned around a distressed company that was two months away from insolvency by utilizing the education he learned in his professional development and through his experience. When asked of his professional motivation to enter his field, Mr. Pearson recalls a childhood memory fondly, “When I was a kid, I played a game of Monopoly and immediately fell in love with the idea of finance and what you can make of yourself if you have passion and persistence,” he says. With aspirations of becoming the CEO of a $20 million company in the years ahead, Mr. Pearson plans to continue applying his breath of knowledge and skills in domain and software to achieve his goals. This entry was posted in Finance, Financial Planning, Technology and tagged chartered financial analyst, investments, wealth management. Bookmark the permalink.